We all know being a cinephile comes with tremendous support for independent films and their filmmakers, but unfortunately we all know the inevitable truth that it’s hard to make it in the movie world. Well here at The Film Fetishist we aim to not only cover widely available films, but also write features and reviews for independent films. Independent horror films and horror shorts (they’re bloody awesome) often are grittier and nastier than anything you’ll get on Netflix. 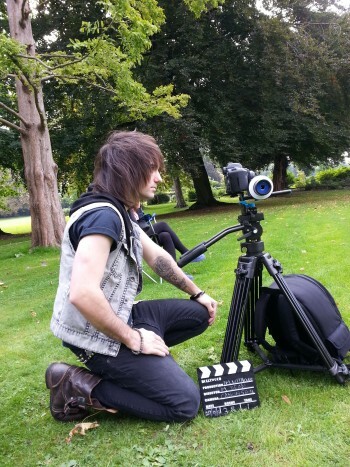 Here is the first of many interviews and reviews of indie films, enjoy. Scott Lyus started making a name for himself when he created In Loving Memory and Jason, both horror films that gained him the recognition he deserved. Afterwards Scott ventured into other genres such as thriller and romance, with his films Paris Without Love and Supernova. Now he has returned to the most exhilarating genre, horror, with his film Order of the Ram that features satanic cults and Mother; who is more terrifying that your mother-in-law. 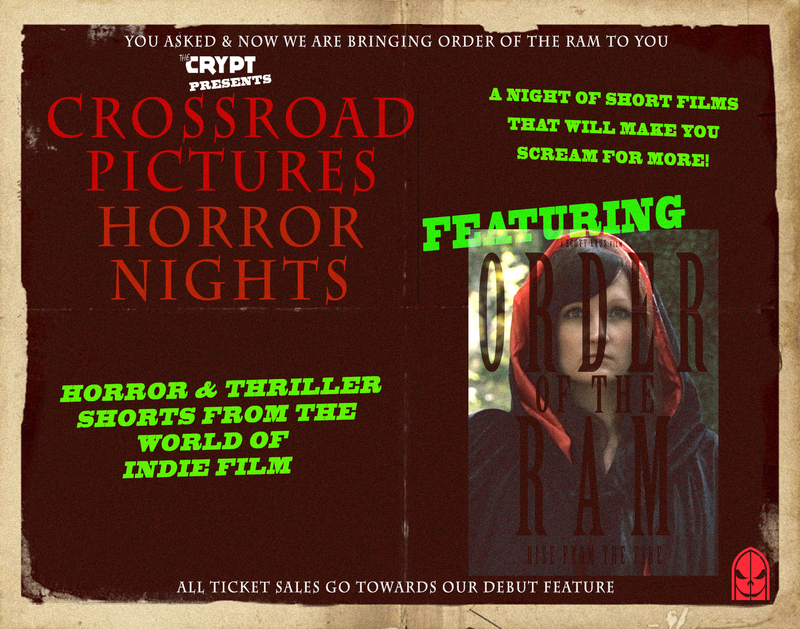 Order of the Ram is showing at Crossroad Pictures Horror Nights, which starts on Friday 15th August at The Cinema museum, London. Not only is OOTR screening, but also some other great independent films and a Q&A with Scott Lyus at the end of the night. Tickets are priced under £10 (cheaper than the cinema)! You can follow Scott on Twitter; Order of the Ram on Twitter; and Order of the Ram on Facebook too! For me, horror shorts are either brilliant, or just not worth the time – I know they’re short but time is precious, why waste it? But luckily for me, and for you guys (once you get your tickets), Order of the Ram fits into the first category and most definitely not the second. Order of the Ram opens with our protagonist Mary, played by first timer May Kaspar, who seems like an ordinary young girl at college, although she’s a little distant from her peers. 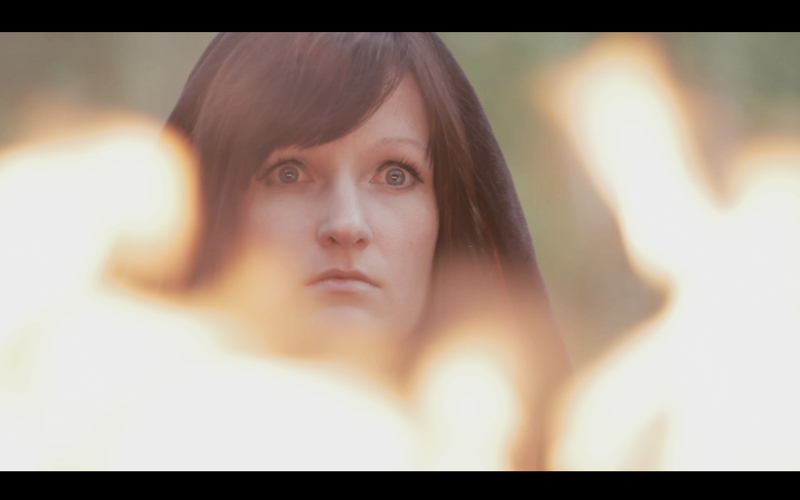 As Mary wanders through some woodland, we are given some beautiful scenic shots that really capture the peacefulness, and create the calm backdrop to which the horror descends upon. The shots are so clear and well constructed that you completely forget that this film is no Hollywood blockbuster with a budget bigger than a millionaires mortgage. For the sweet and innocent Mary, who thinks she’s just taking pictures of hungry squirrels, she couldn’t be more wrong when she is abruptly plunged into the clutches of a satanic cult, with members who are all too familiar. The music and sound effects in OOTR hit that nerve chilling spot, and when you hear the whispers filter through, you’ll really feel your body shudder. Danni Scott-White should be very proud of herself, and with the performance given in OOTR as it is spectacular. I’ve seen full feature films with actresses whose acting skills don’t even come close to White’s. Her portrayal of Mother is chilling, disturbing and very realistic – not only this but the look that Mother holds on her face is deliciously wicked, with her soulless eyes that pierce your skin. 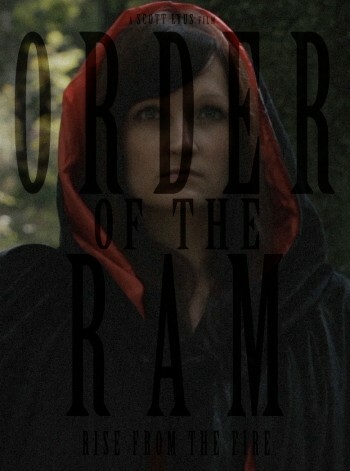 Order of the Ram delivers everything you’d want from a haunting horror short – it doesn’t rely on excessive blood and guts, it relies on an intriguing and detailed storyline, with pitch-perfect acting and some really stunning shots. It gives off that same vibe that Kill List and Devil’s Business has – so if you liked them, you’ll certainly love this! If you’re looking for something clever to creep you out, rather than terrify you or gross you out, this is the short you’ve been looking for.